Padjadjaran Accounting Week is an annual event that is held by Universitas Padjadjaran Accounting Students Associations. This year is our second International Conference, with the theme of “Accounting for Society” and proudly brought up Accounting as an Infrastructure of Economic Development as the topic. 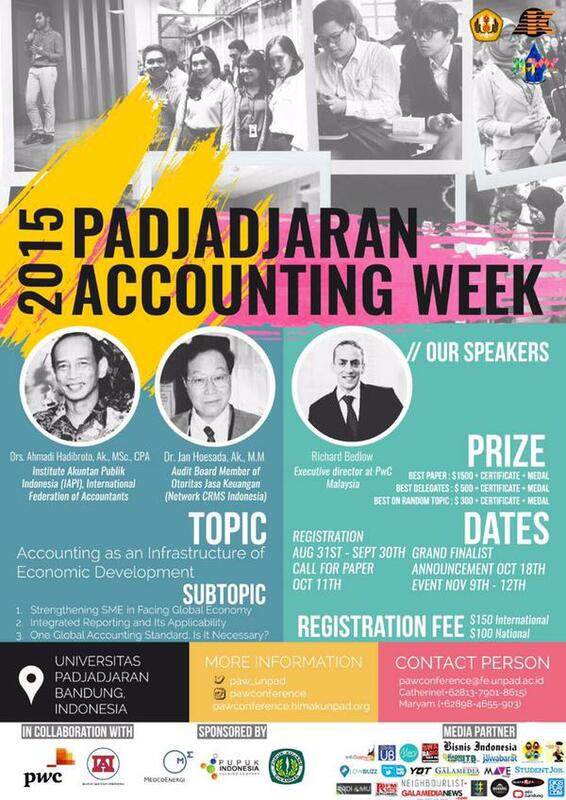 Padjadjaran Accounting Week 2015 will be held at Universitas Padjadjaran, Bandung, Indonesia, on 9-12th of November. We will bring practitioners, researchers and educators together from Indonesia and across the world to fill out the excitement for the series of event that has been arranged by our team. Padjadjaran Accounting Week provides a forum for the delegates to develop collaborations through the exchange of information and ideas, create solutions about accounting issues, which are related with the society, as it stated in our theme and topic. 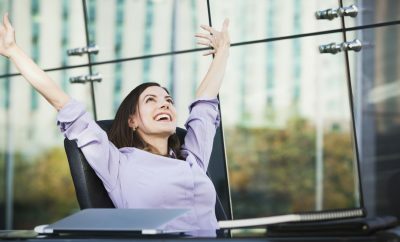 The sessions will be formed around topics of interest to the members of the network. 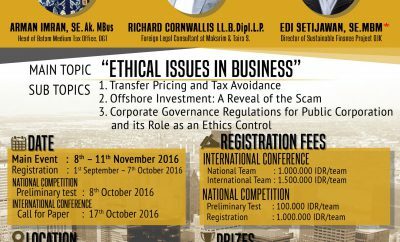 Besides the conference itself, there will be another event presented by Padjadjaran Accounting week, the event gives not only fun but also knowledge. Delegates will be invited to acknowledging more about culture in Indonesia, especially in Bandung. Gala Dinner and Fun Trip will be held too, as a compelent of our event. Our committee would do relentless work in order to present you an international conference that will give you a lot of experiences. Kindly let us have your response so we can prepare further arrangements and do not hesitate to contact us if you have questions about this event. On behalf of the entire committee of PAW 2015, we look forward to see you at the Padjadjaran Accounting Week 2015 International Conference in Bandung, Indonesia this coming November.